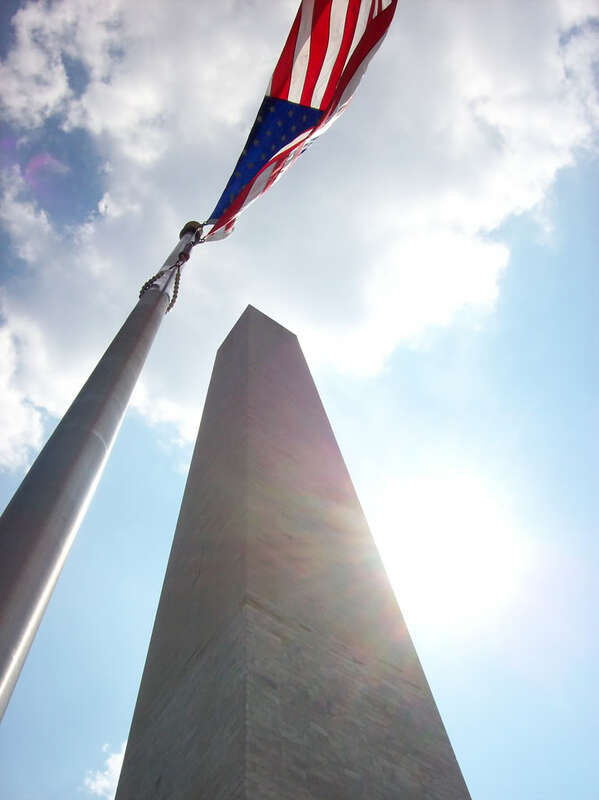 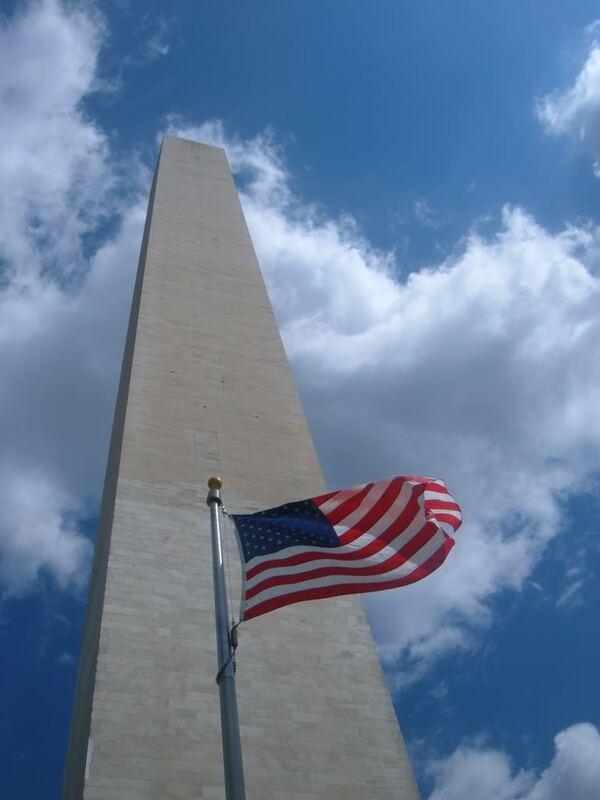 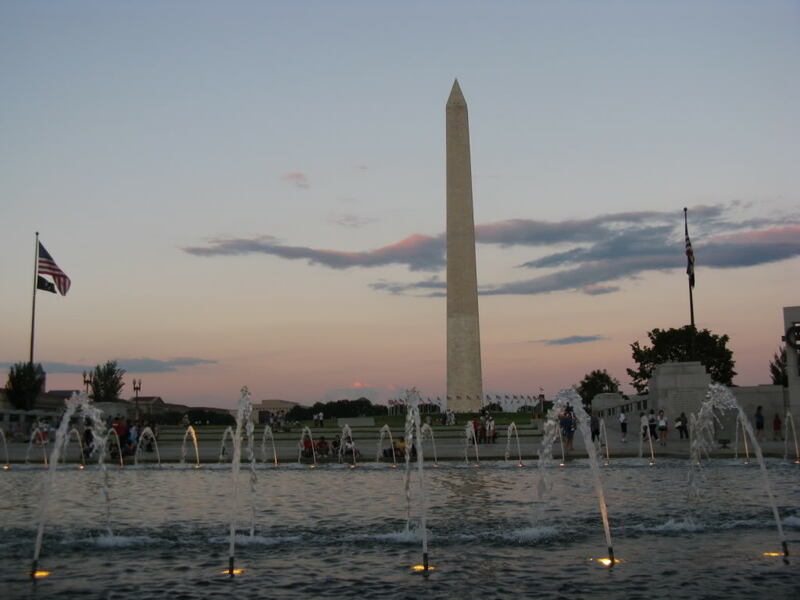 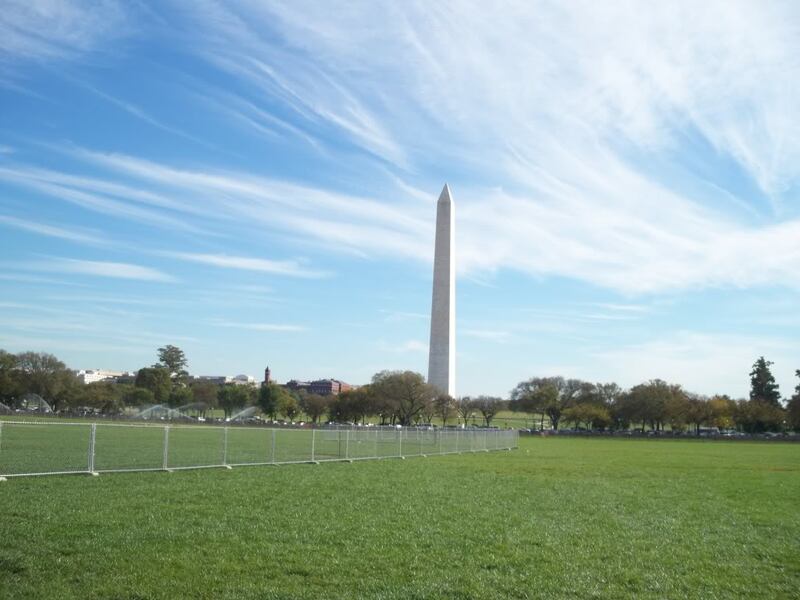 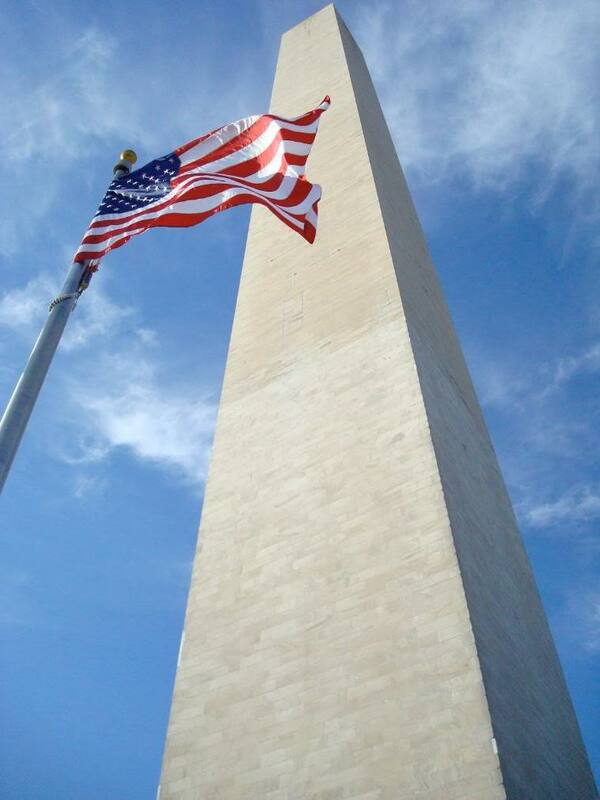 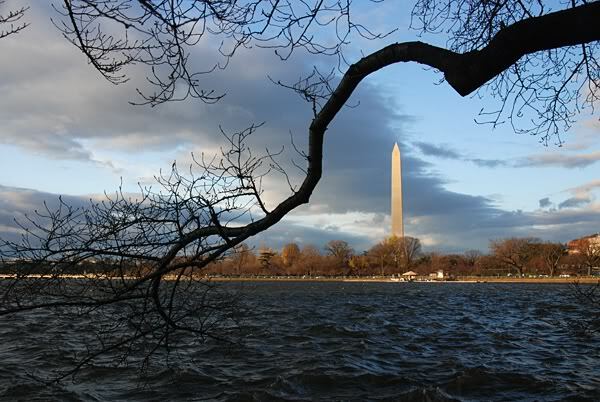 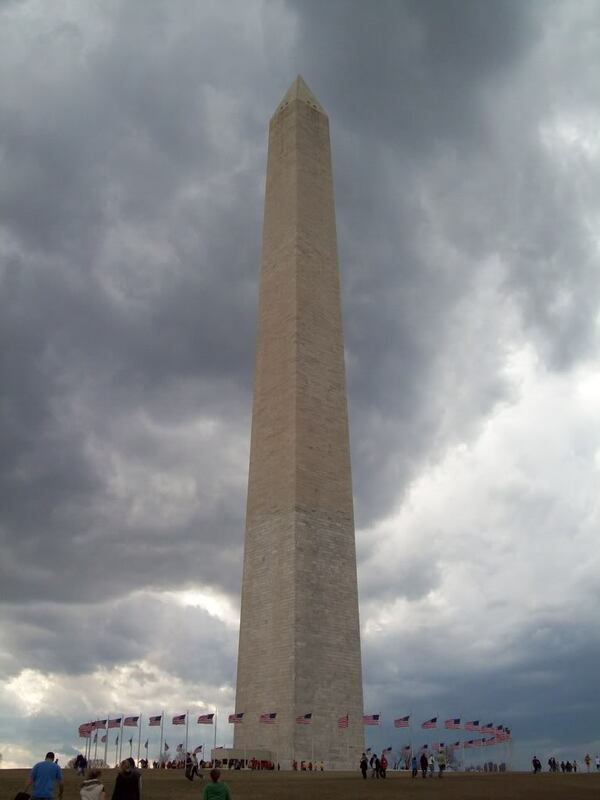 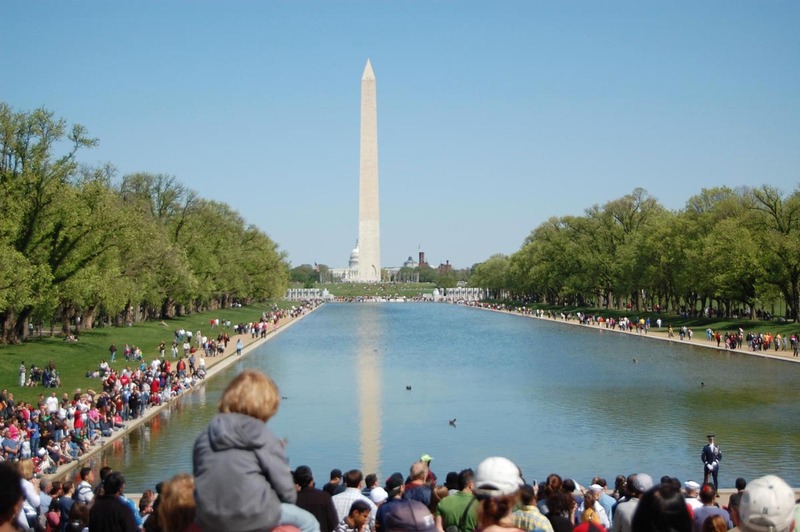 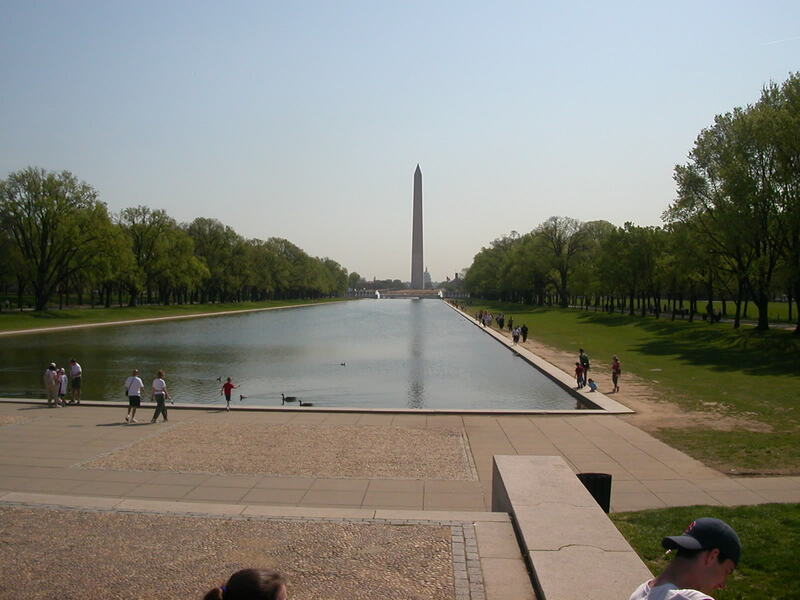 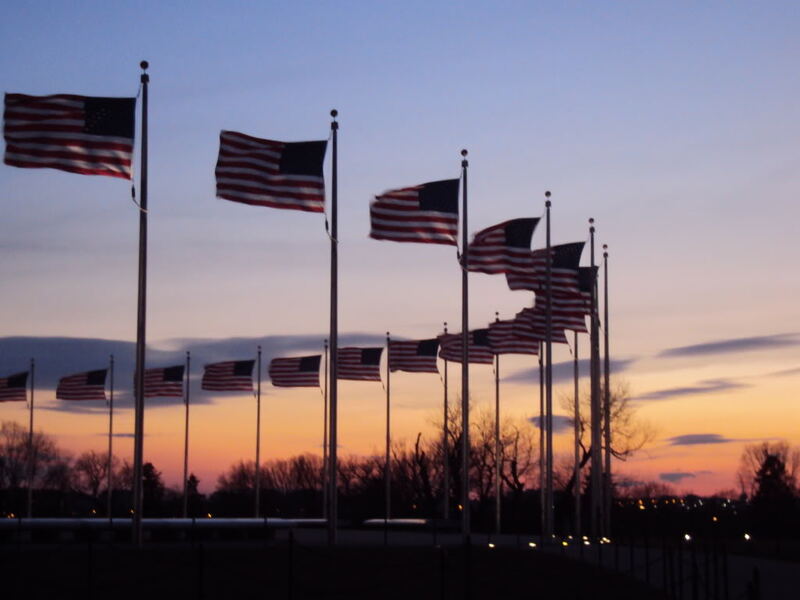 This obelisk is a memorial to George Washington, the first president of the United States. 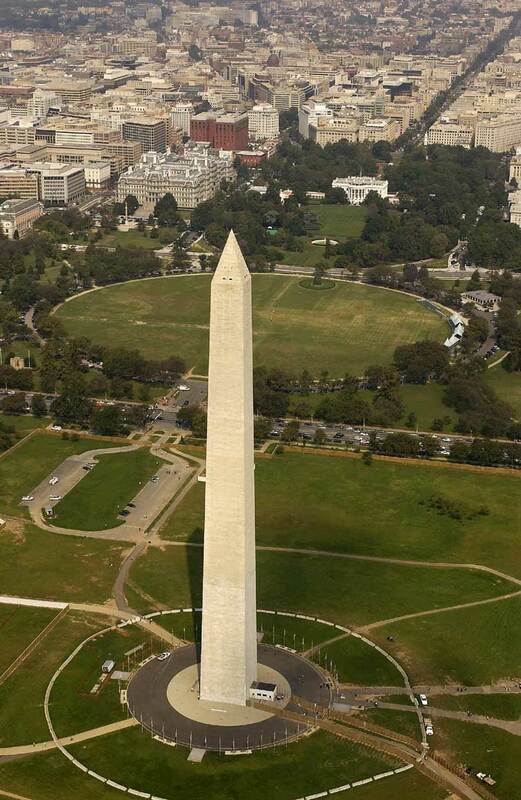 It was built in DC in 1884. 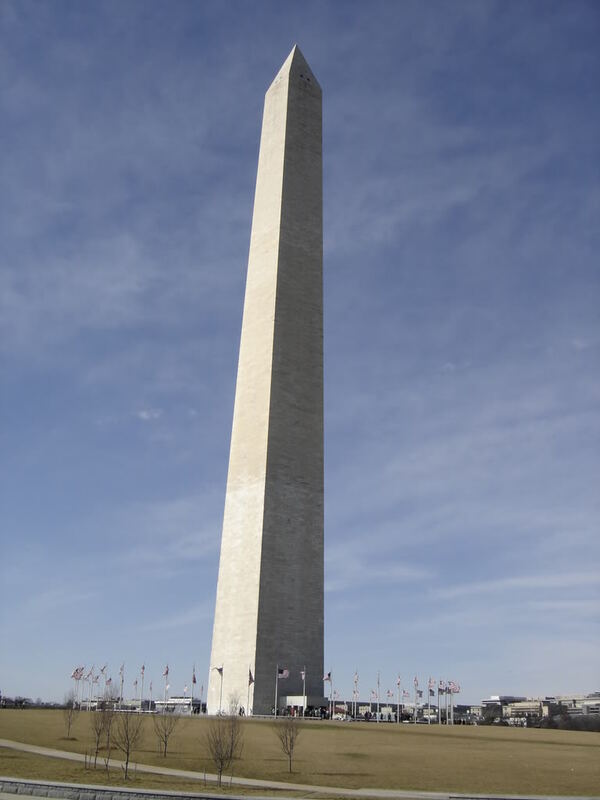 It is the world\’s tallest stone structure without steel beams and the world’s tallest obelisk. 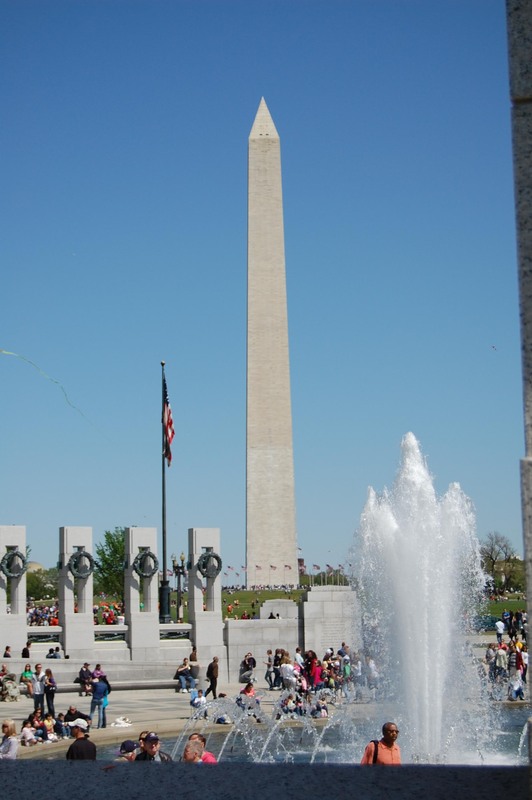 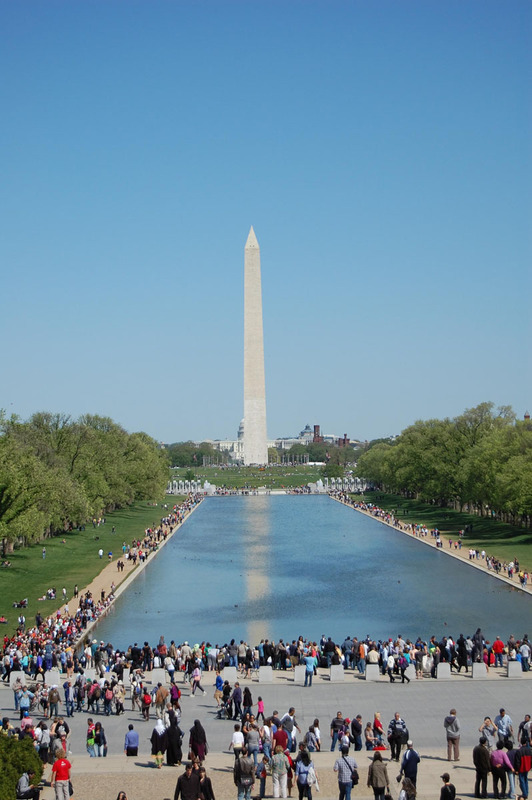 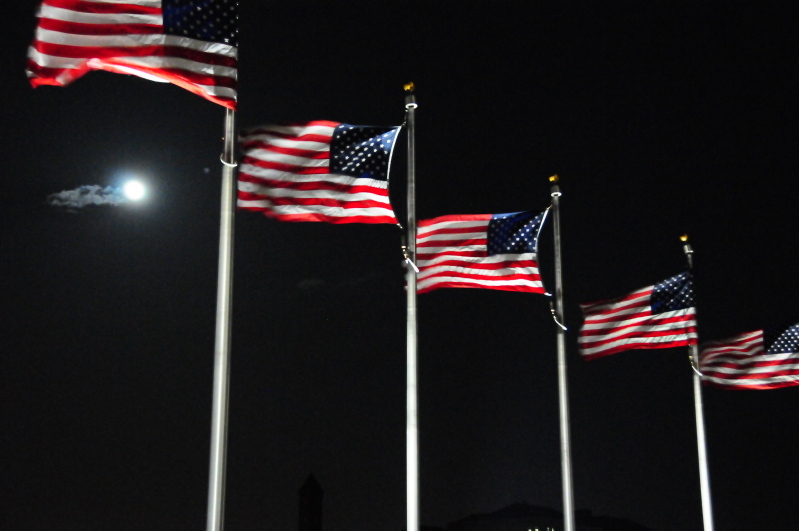 The monument is made of marble, granite, and bluestone gneiss. 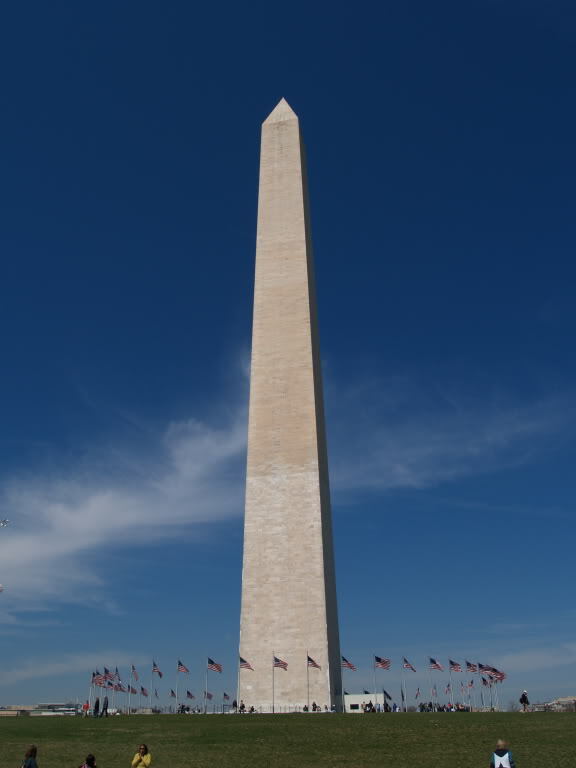 It is 555 feet 5,5 inches (169.294 m) tall structure.